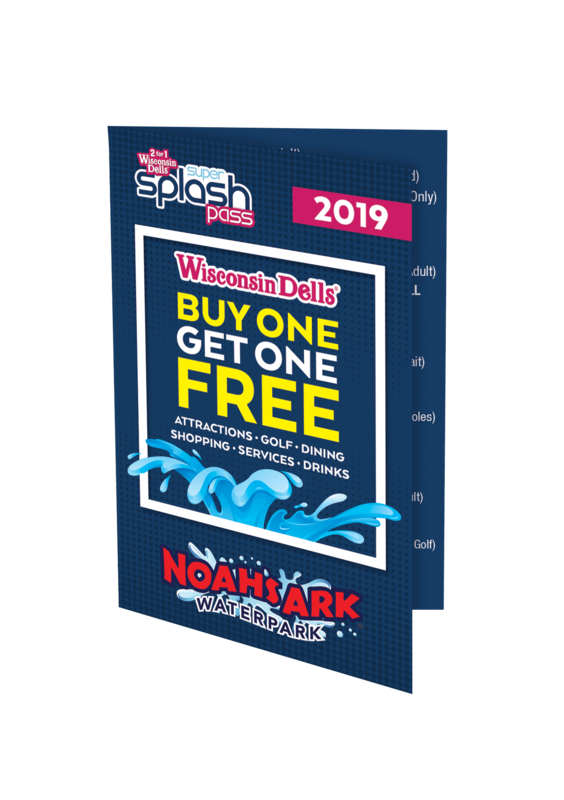 Wisconsin Dells is among the most versatile places to get out and play with your family and it's only about an hour north of Madison. There's something for everyone, but one attraction where the whole family can have a blast is Pirate's Cove Adventure Golf. Pirate's Cove has 5 different 18 hole mini golf courses with difficulty levels ranging from easy to difficult. The courses are not only a lot of fun, but feature scenic elements such as waterfalls, and have open layouts that are fun and relaxing for you and your family. Once you work up an appetite, the Play land area is the perfect place to go. There's a large picnic shelter with all the conveniences you'll need, including a serving counter, electricity, barbeque grills, and a restroom. Those traveling with a larger group can reserve the area to assure accommodation for everyone. 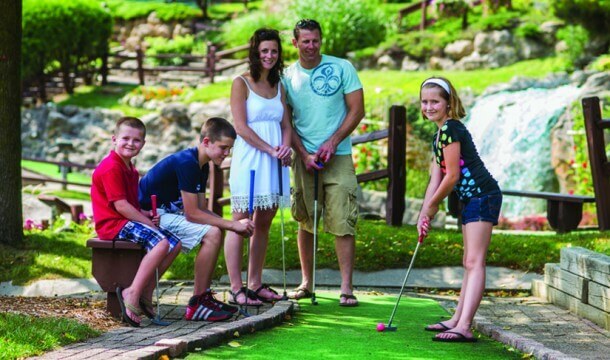 Whether you are on a long summer vacation, or just a day trip, Pirate's Cove Adventure Golf and Family Fun Center provides great affordable entertainment. An adult pass for a full day at both the golf courses and the fun center is around $12. Prices for kids, or for either golf or the fun center are even less. There are plenty of places to stay from campgrounds to hotels. The Cove is open all summer from Memorial Day to Labor Day, so you can visit us again and again.